Chinese Taipei is located in subtropical zone and has a mildclimate with average temperature over 22°C. More than 70% area is covered with mountains and hills. 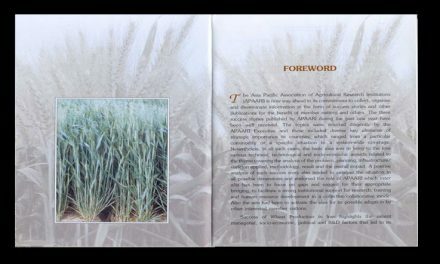 The rainfall concentrates in summer months (May-September) and plum rain, cloudburst, flood, and typhoon are also experienced frequently. 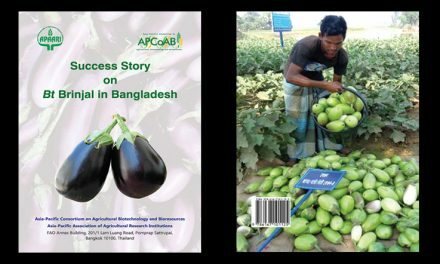 The climate tends to be warm and humid in summer when most of the warm season vegetables are grown and the cool season vegetables are grown during October-April. The major vegetable crops grown in the country are leafy vegetables, head lettuce, cabbage, tomato, cauliflower, and garlic bulbs. Head lettuce is a cool-season crop and consequently is usually grown in mountainous regions in Chinese Taipei during winter season with fewer pests around. Lettuce is largely grown in the northern and central counties of Taipei, Changhua, Yunlin, and Chiayi in Chinese Taipei. The Chinese Taipei places great importance on the quality, hygiene and safety of exported head lettuces. Good agricultural and manufacturing practices for the head lettuce supply chain for export are strictly imposed. 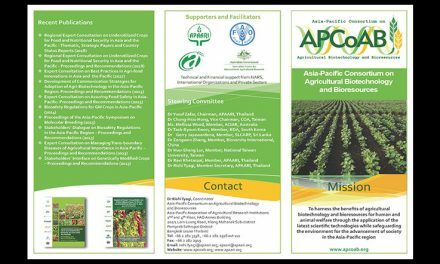 The Council of Agriculture (COA) is well-aware of the need for stricter standards in order to export the farm produce and ensures that the product for export must meet the requirement of rigorous pesticide residue detection tests. Only those head lettuces that pass the inspection are harvested and exported. This has enhanced the export of head lettuce significantly during the last few years. Japan used to get its lettuce primarily from the Shangtung region of China but they have increasingly switched to lettuce from Yunlin, Chinese Taipei for their winter supply as they can be assured that it will meet their standards for agrichemical use. Japan is the most important market for export of head lettuce from Chinese Taipei. Other important markets for export include USA, Hong Kong, China, and Vietnam. 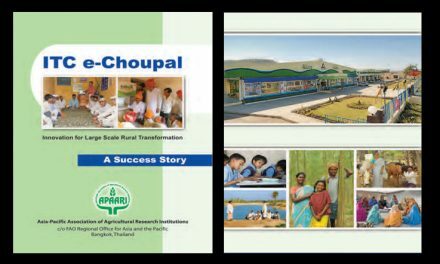 The publication entitled “Linking Farmers to Market: A Success Story of Lettuce Export from Chinese Taipei” comprises six sections: (i) background information, (ii) vegetable production, marketing, and post-harvest handling, (iii) head lettuce industry and postharvest handling for export, (iv) major achievements, (v) future prospects and (vi) conclusion. 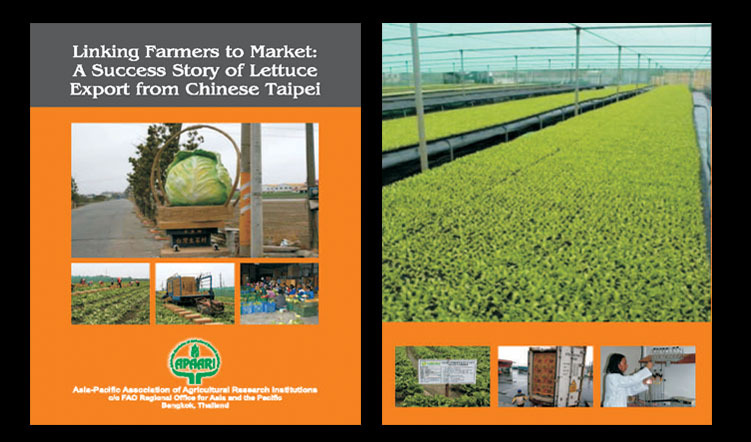 This status report is a selective case study on linking farmers to markets undertaken in lettuce growing area in Yunlin County in Chinese Taipei which has demonstrated the establishment of successful head lettuce industry through the small farmers organizing themselves in to groups and undertaking lettuce production and marketing.